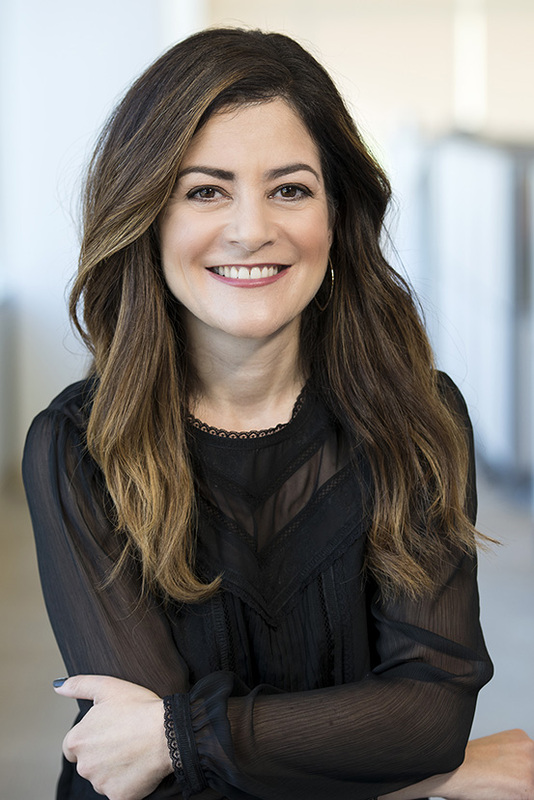 There is little question that Sandra Lopez is a rising star at Intel. But that’s what you would expect from someone who started her career with a keen affinity and college degree built around fashion, right? Lopez, Vice President at Intel Sports, has held numerous roles at the Silicon Valley-based technology juggernaut, and admittedly was the right person to take the company’s lead in wearables as head of its New Technology Group. You would expect such from someone who once did a post-graduate Careers in Fashion program at the University Degli Studi in Bologna, Italy. But she has parlayed further study in the Stanford Intel Accelerator Program into a role in which her current team now partners throughout the sports industry to manage and create emerging technology activities that touch sports and entertainment, particularly how they are played and watched.